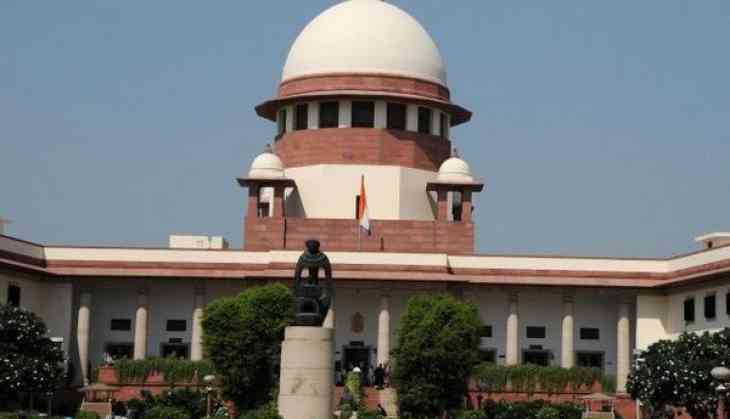 The top court is hearing a plea filed by RTI activists Anjali Bhardwaj, Commodore Lokesh Batra (retired) and Amrita Johri who have claimed that over 23,500 appeals and complaints are pending with the CIC as posts of information commissioners are lying vacant. He said that as per top court's December 13 last year order, the Centre should have put on the website the names of members of search committee, candidates who have been shortlisted and criteria which was followed for selection but it was done only after appointment of four information commissioners. "This information should have been made public during the process of appointment and not after the appointment was already being done," Advocate Sachdeva said, adding, "transparency in the entire process is required". The top court had earlier asked the Centre and states to maintain transparency in appointments of chief information commissioner and information commissioners and upload details of search committees and applicants on the website.